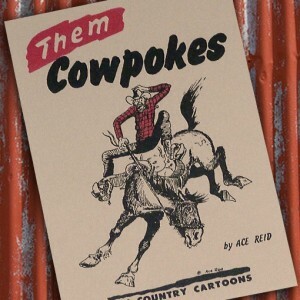 Welcome to Cowpokes Cartoons Y'all! 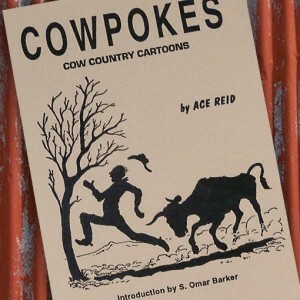 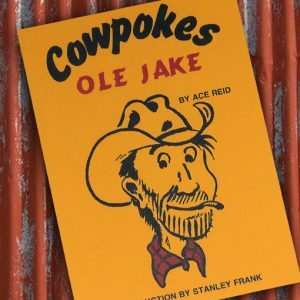 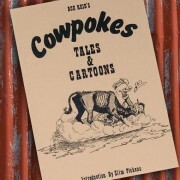 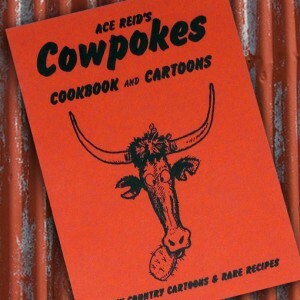 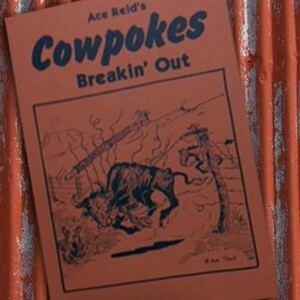 Filled with cartoon depictions of ranchers, bankers, cattle buyers, wives, cowpokes, city slickers, & even hungry range steers, just about everyone gets in the act in Cowpokes Ride Again! 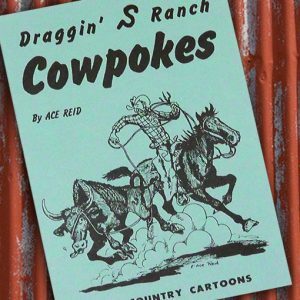 Cowpokes Ride Again brings you ranchers, bankers, cattle buyer, wives cowpokes, city slickers, and even hungry range steers all make an appearance in wryly laughable situations with Jake and Zeb; just about everyone gets in the act! 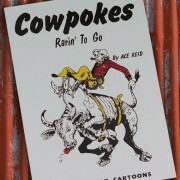 That’s why just about everyone likes Cowpokes! 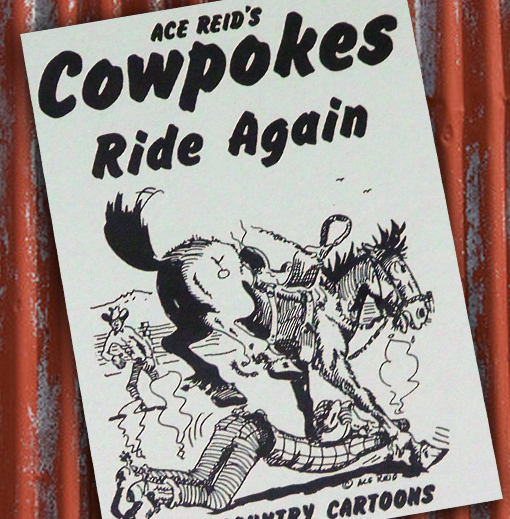 Dedicated to, “The finest son a man could have”, Ace Reid dedicated this special book to his son, Stan Reid. 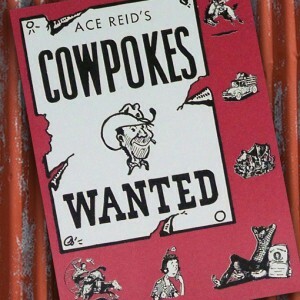 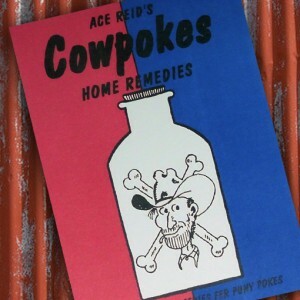 This is a must-read for lovers of Ace Reid’s Cowpokes! 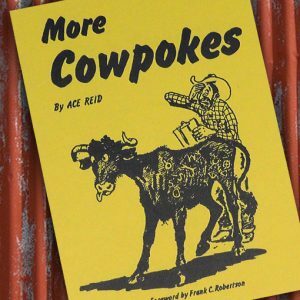 Buy any 4 titles (books) and get a free 2017 cowpokes calendar! 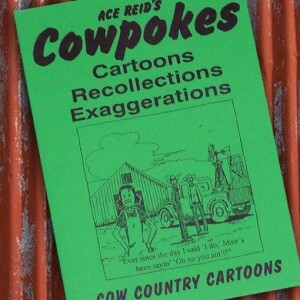 error: Cowpokes Cartoons and its assets are protected by copywrite!